China's first cinema that shows films in the Burmese language opened in Ruili, Southwest China's Yunnan province, on Saturday, as the city celebrated one of its most important festivals, the Water Splashing Festival. 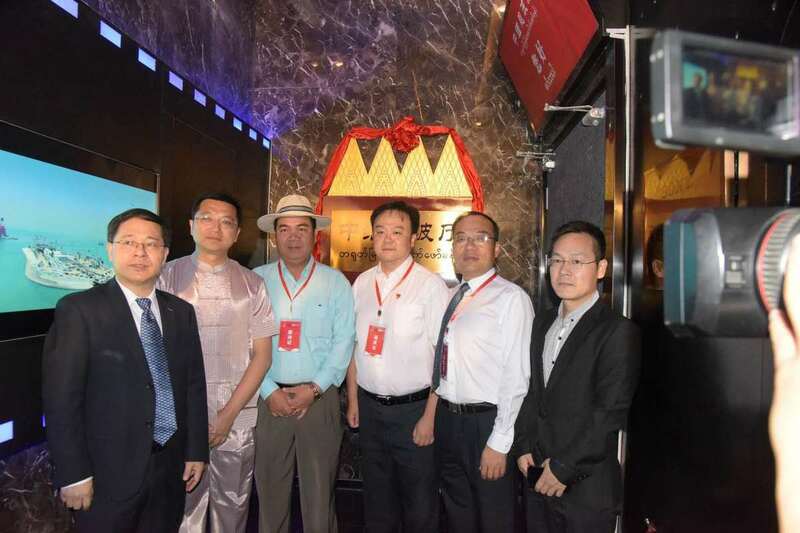 Named Bao Bo Hall in Chinese – transliterated from the word "brotherhood" in Burmese, the dedicated screening room is in a 1,500-square-meter new cinema built with an investment of 12 million yuan ($1.78 million). Films to be shown in the hall will be dubbed and subtitled in Burmese. A major border crossing between China and Myanmar, Ruili is now home to approximately 60,000 Burmese people, accounting for about one-third of its population. 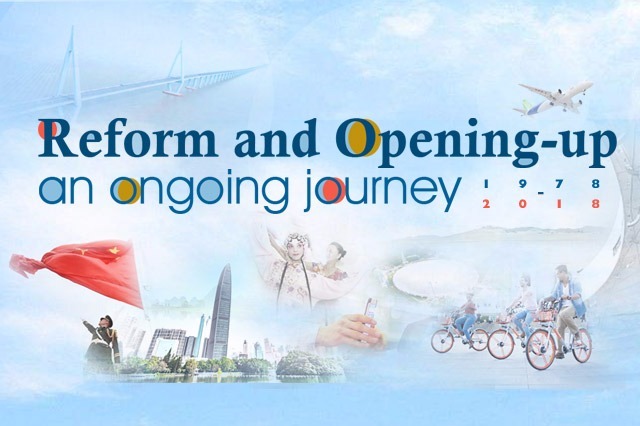 In benefitting from the Belt and Road Initiative, as well as the China-Myanmar Economic Corridor, the small city has seen an increasingly close and active interaction between the two nations, both economically and culturally. "We hope that the hall not only will become a platform for people from the two nations to enjoy excellent cinematic works of both countries, but also a starting point for more and deeper cultural exchanges," said Hou Sheng, secretary-general of Dehong Dai and Jingpo autonomous prefecture. Last year, a cross-border marathon was organized by the prefecture. About 10,000 runners participated in the marathon, which started from Ruili and included 7 kilometers in Muse, Myanmar, before re-crossing the border back to the Chinese city. The first two films screened were Flying Swords of Dragon Gate, a 2011 3D martial arts film featuring Jet Li and Zhou Xun, and Amazing China, a 2018 documentary reviewing the country's achievements in science, technology and economy.